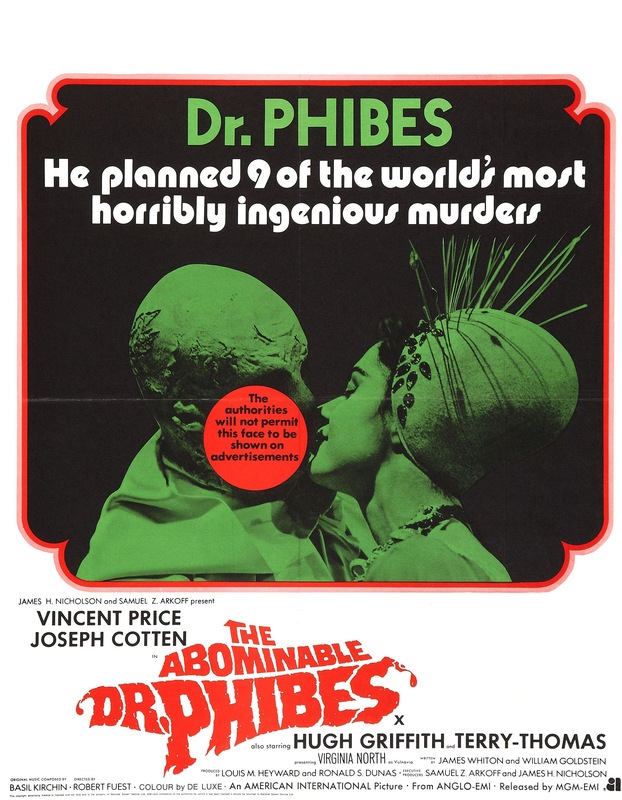 Released in 1971 the Abominable Dr. Phibes was in many ways the start of an end of an era for Vincent Price. Starting around the mid 60s and becoming more apparent in the 70s with the emergence of such filmmakers as Sergio Leone, Sam Peckinpah, George Romero, Wes Craven, Tobe Hooper, Dario Argento and even John Carpenter the film industry started to change with these rebel filmmakers. Of course there are many more filmmakers, but I don’t wanna veer too far off subject. 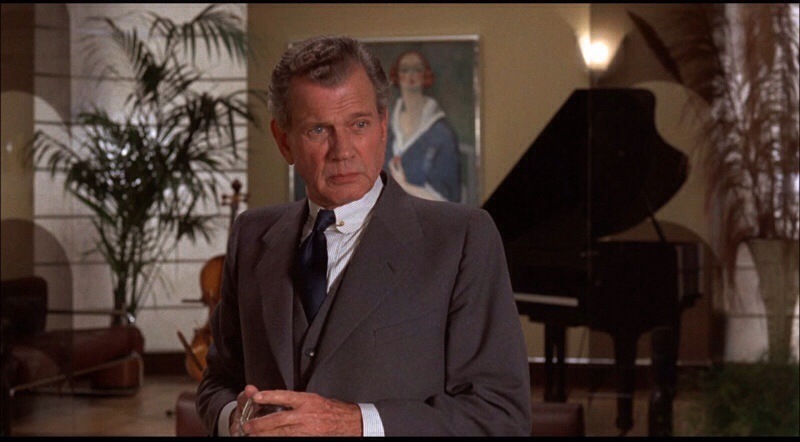 Vincent Price was highly successful in the 50s, which continued in the 60s and a good portion of Price’s most noted films were with William Castle and Roger Corman. 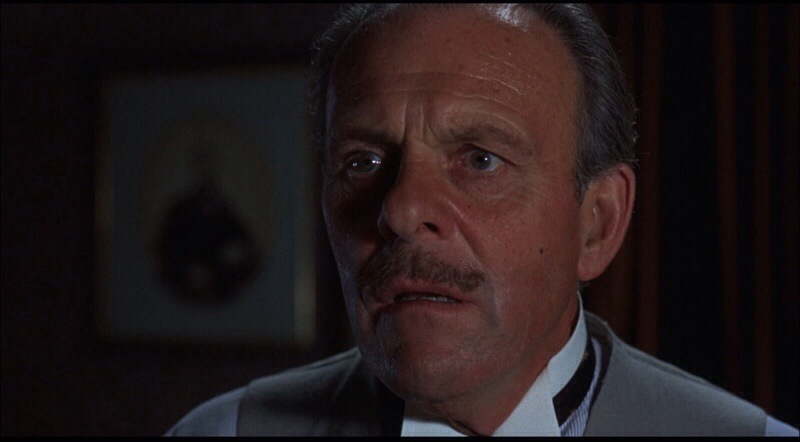 But by 1971 things were really starting to change and over the next couple of years the film industry would change even more and the films of Vincent Price’s past and what would come while popular didn’t exactly have the same impact they once did. The change could even be seen in Witchfinder General from 1968, which was quite a departure from what Vincent Price starred in prior. 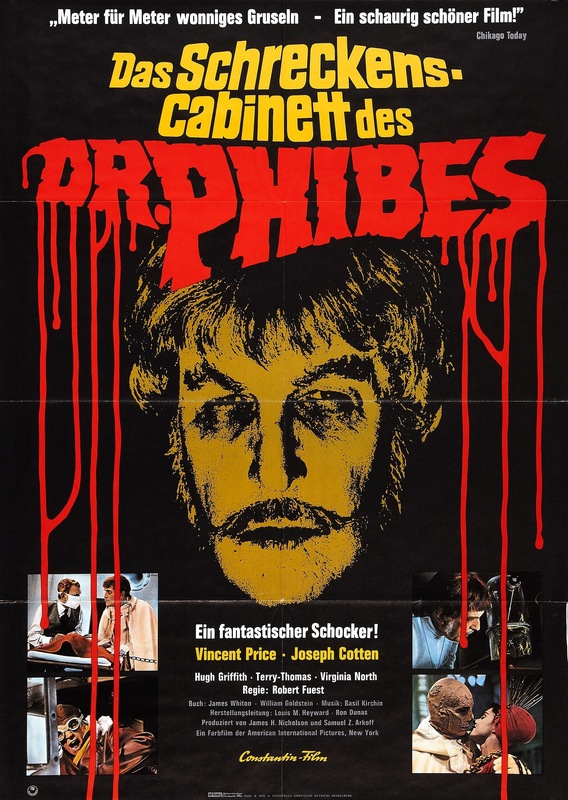 Abominable Dr. Phibes kind of continued that trend and like Witchfinder General this really stands out for the bulk of Price’s films. 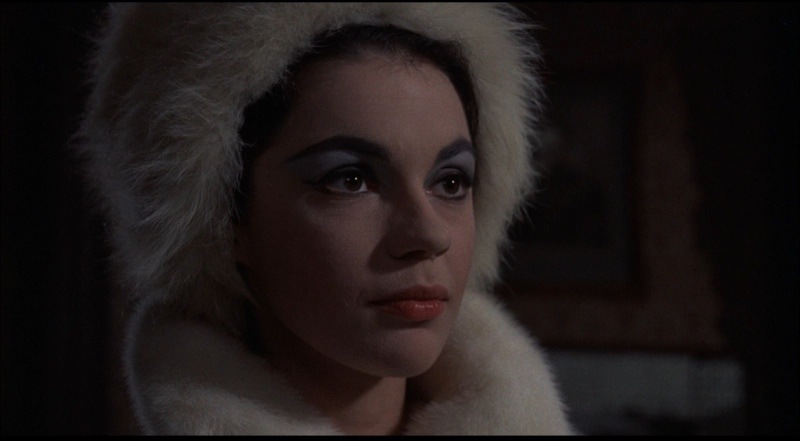 While not exactly gory, but it does feature more make-up F/X than the classic Vincent Price era. 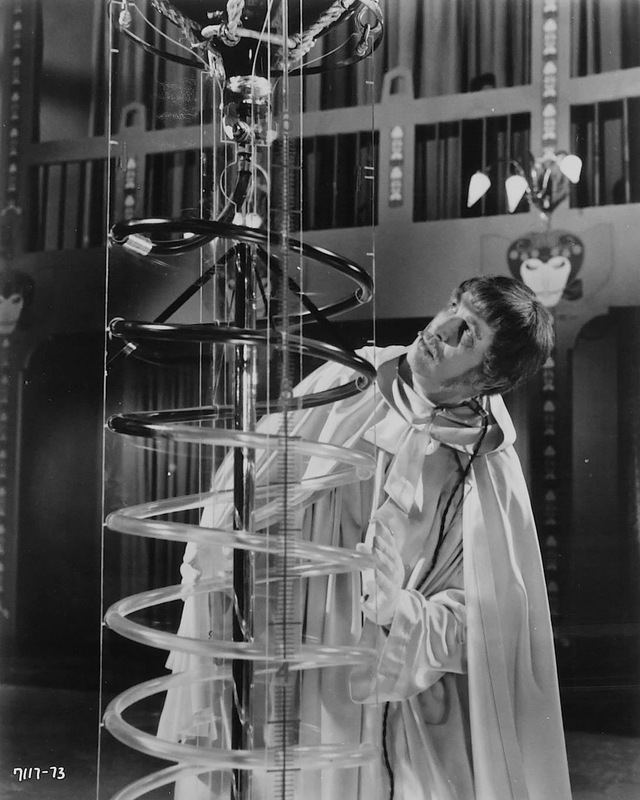 Over the years I’ve seen bits and pieces of Abominable Dr. Phibes, but for some reason I just couldn’t get into it. 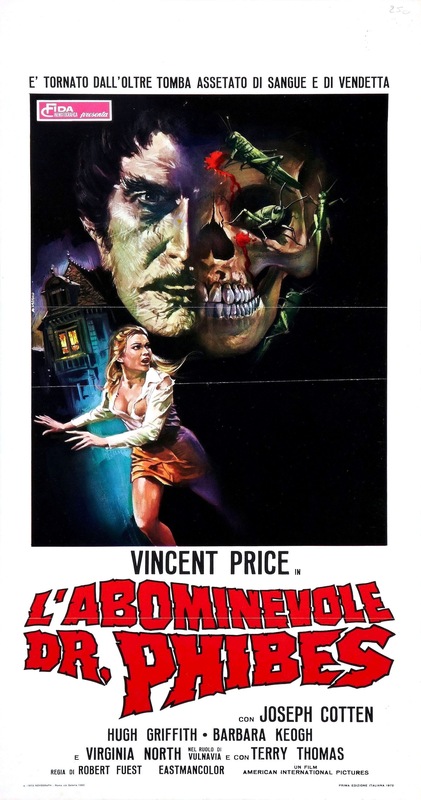 I didn’t think it was bad or anything, but the film just couldn’t grab my interest, but after picking up the blu-ray set of the Vincent Price Collection, which this is one of the 6-films included and this time around for whatever reasons I was able to watch it and become hooked instantly. 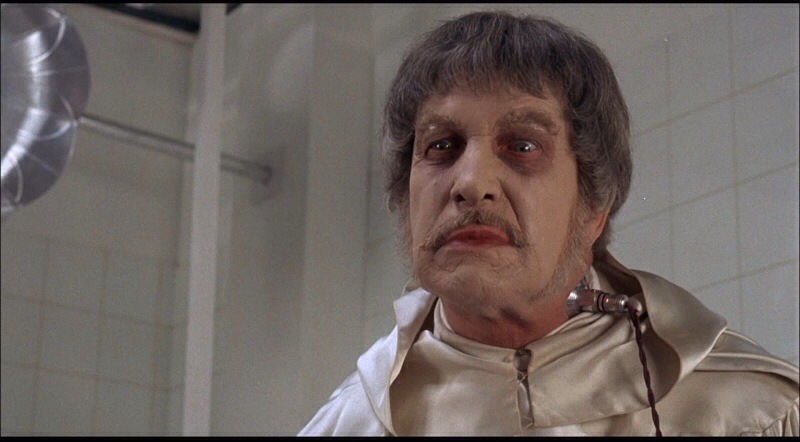 Picking my favorite Vincent Price film would be quite difficult, but odds are I would go with Witchfinder General, but Dr. Phibes is a close 2nd. 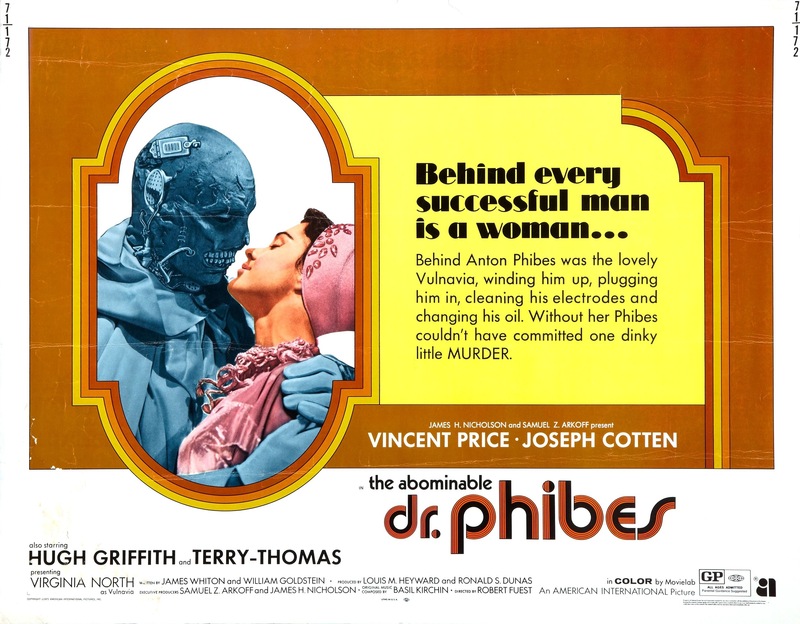 Anton Phibes (Price) seeks revenge on the doctors he holds responsible for the death of his wife. The screenplay by James Whiton & William Goldstein is terrific. Well plotted with terrific characters and the script is also quite funny at times. The 70s were my favorite time in cinema and not just horror, but pretty much all genres. The script is just well written it doesn’t try to be anything except entertaining and it very much succeeds as the scripts excellently blends horror and comedy. Director Robert Fuest crafts an excellent and well paced film that’s often fun and exciting as well as suspenseful. The death scenes are quite fun and creative and while not exactly gory do feature some F/X. 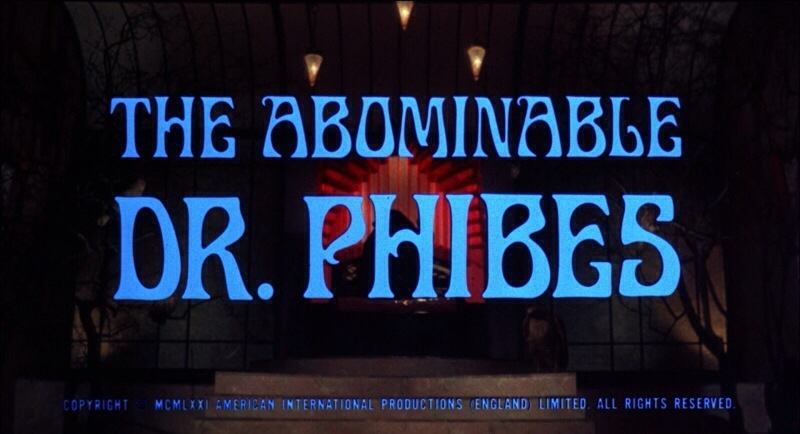 Abominable Dr. Phibes is truly a terrific film it gets off to a great start and never lets up. 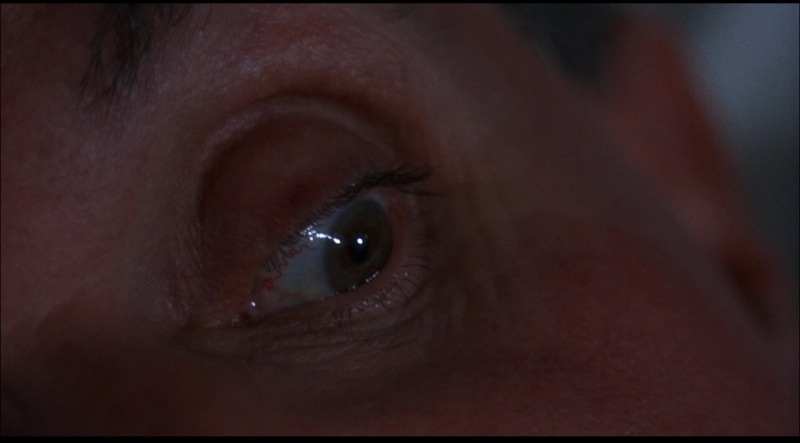 Like how the script perfectly balances comedy and horror, Fuest very much does the same with the direction. 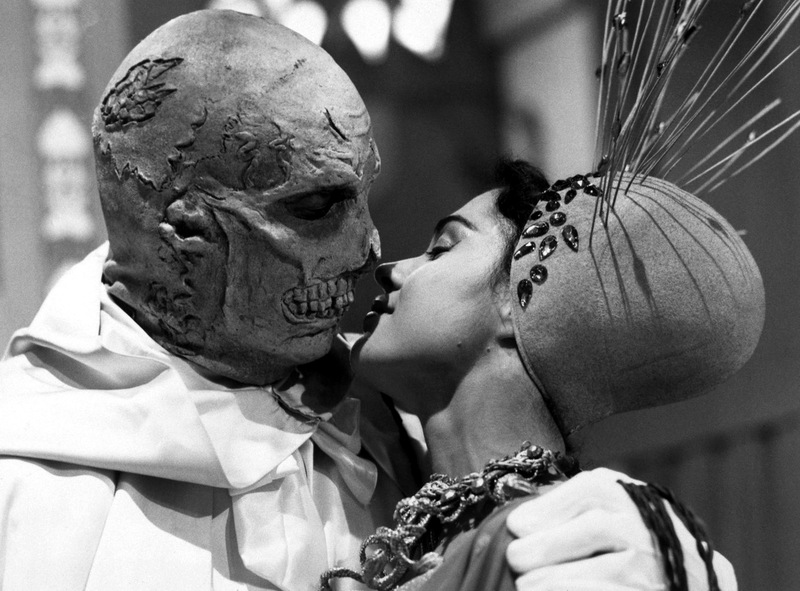 Like I said when Abominable Dr. Phibes was released film was really changing and that started in the 60s and very much continued in the 70s. With such films has Night of the Living Dead, Texas Chainsaw Massacre and Last House on the Left the films Price starred in prior while still wonderful films probably didn’t make the same impact on viewers as they once did. 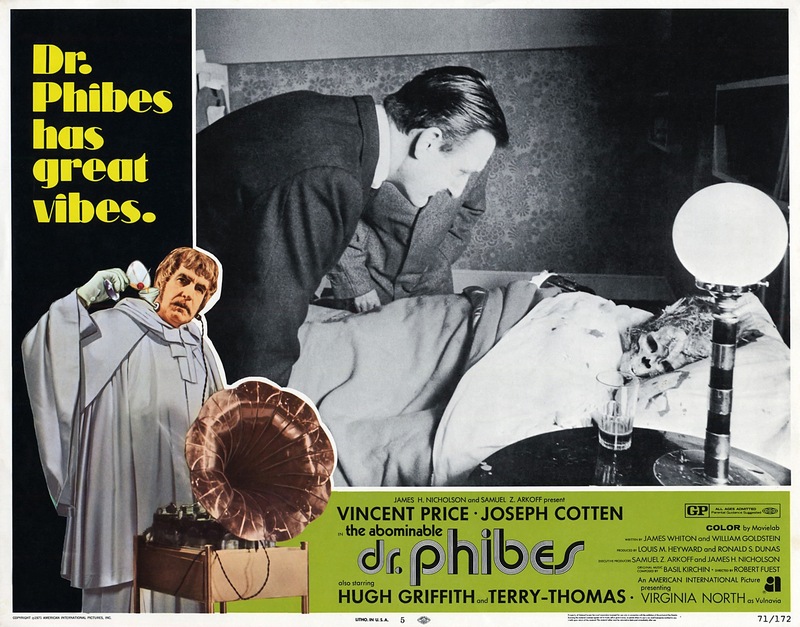 Vincent Price would continue to have a successful career all the way up to his death in 1993 and with Witchfinder General and Dr. Phibes perhaps Vincent Price was aware he needed to do something different as an actor to keep up with the times. 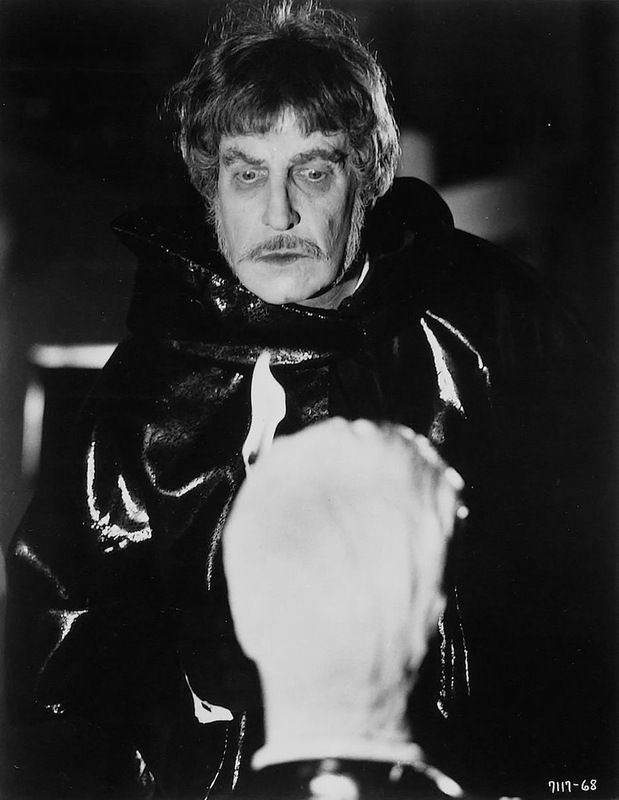 Now don’t take that wrong as Vincent Price was not only a great actor, but his films with William Castle and Roger Corman are classic horror films and have stood the test of time (in particular his work with Corman), but I think the change in direction was the absolute correct choice. 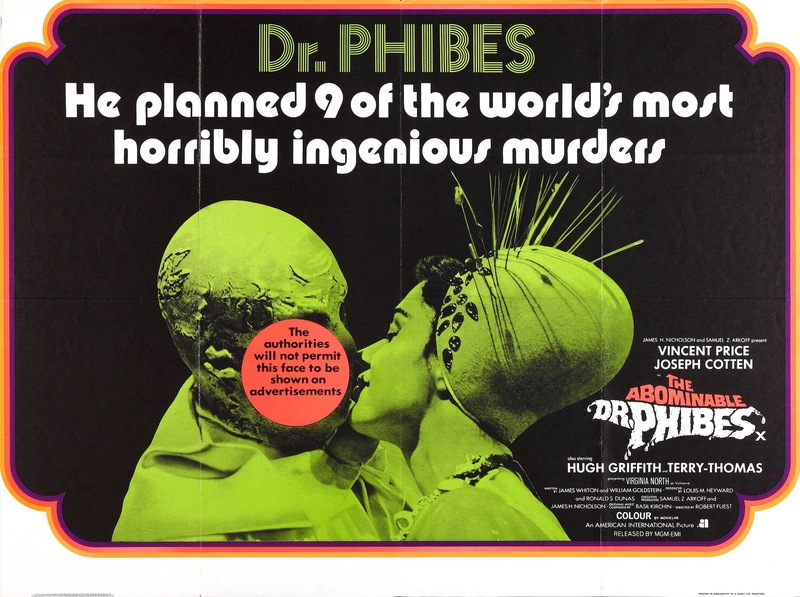 The wife of Dr. Phibes who appears very briefly on screen at the end and is mostly seen in photos is actually Caroline Munro best known to horror fans for her roles in Maniac, Don’t Open Till Christmas and Slaughter High. 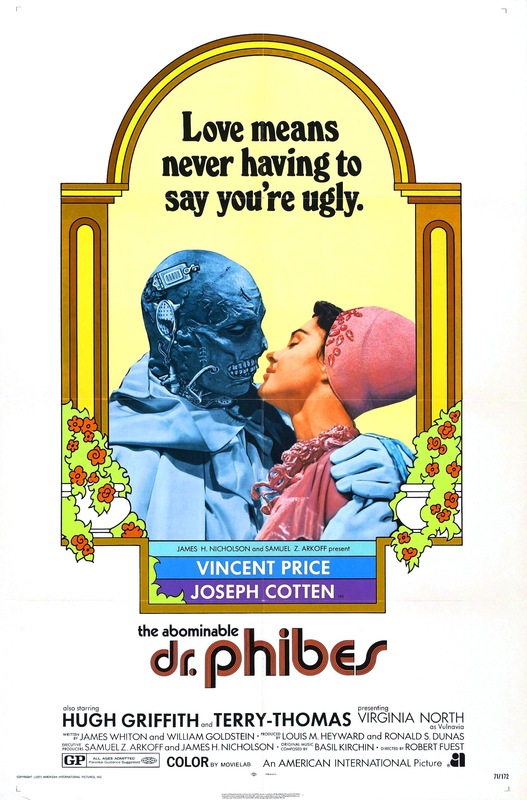 Abominable Dr. Phibes was released on blu-ray by Scream Factory in October of 2013 along with 5 other films. The HD presentation is terrific as the print looks wonderful with strong colors. Of all 6 films I felt this was the best transfer. Audio is also excellent and Scream Factory delivers a great product.